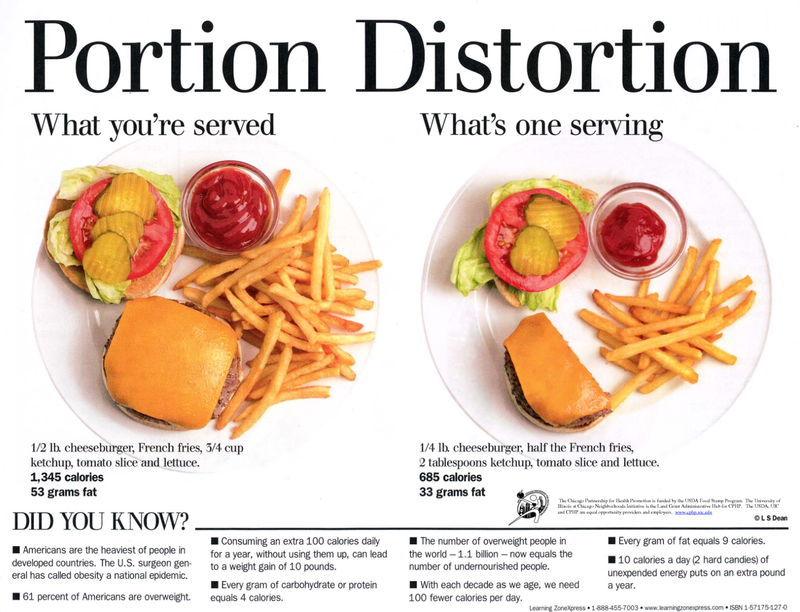 This article about portions – Portion Control 101 – came my way recently via Jiu-Jitsu Magazine. If you google “portion control” you will be bombarded with enough articles and charts to sink a ship – but amidst the plethora, they generally share similar advice. Phew. Portions are a tricky thing for me – I can definitely eat a lot more than I do, and have to make a concerted effort NOT to go overboard. As a kid, my level of activity was so high that I needed to eat more than I did. Nowadays maintenance requires mindfulness, and a good deal less where volume is concerned. When I falter, I see the difference fast. Everyone is different so each person will have his or her own needs and requirements when it comes to how much they need to take in on a daily basis. No need – EVER – to compare. One of my personal problems is being bored or – just-because-for-no-good-reason – feeling like I need to chomp on something (even when my stomach is fine!) I can’t say chewing gum is the best habit either but…better that (in my case) than eating more calories than I need. Anyway. . .the article talks about using one’s own hand as a guide – it’s a useful tool, and one you never leave home without. 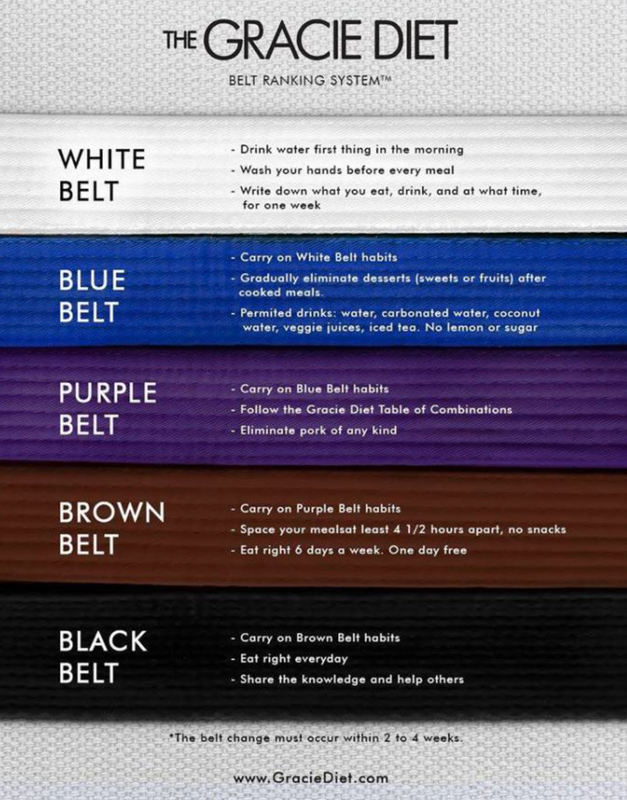 Jiu-Jitsu practitioners are notorious for monitoring their diets – the Gracie family, for one is HUGE on nutrition. In fact, they have their own diet and they unapologetically recommend their students abide by it. At the end of the day what works best for you to reach your goals may well be different than someone else, or that new and special “diet” (fad, doctor-recommended, whatever!) That’s OKAY! What can help all of us is portions – minding the amount of food we take can be a massive help in obtaining results, regardless of what macronutrients our body needs, or in what quantity. I know I need to allow myself to feel full sometimes, for example. Taking a drink of water and waiting a few minutes helps deter me when I feel extra ravenous. If I’m still starving in a half hour, maybe I do need a little more protein – but better than having far too much in a sitting without really needing it.